Oh February, the month dedicated to love and all things chocolate. These are two wonderful things to celebrate! And with so many people in our lives who love and appreciate us, it is a great time to return our love. 1 Peter 4:8 tells us, “Above all, love each other deeply, because love covers a multitude of sins.” Stop and take a moment to think of all the people in your life you love – your spouse, boyfriend, family, friends, co-workers, church community, and even your pets may come to mind. I think about all of the good memories I’ve had in these relationships and can’t help but feel grateful. For some, Valentine’s Day requires a romantic relationship in order to celebrate. But the actual purpose of Valentine’s Day is a day dedicated to celebrate real love. The kind of love that we feel from Jesus. 1 John 4:7 states, “Dear friends, let us love one another, for love comes from God. Everyone who loves has been born of God and knows God.” This scripture reminds us that God is the creator of love and that by loving others we are honoring Him. Because Valentine’s day is a celebration honoring God with the love we show to others, I’ve thought of some fun ingredients to have a lovely day filled with lots of love! Try adding these items into your date night or time spent with friends and family and see if they help make the moments you share feel extra special. Aren’t balloons the best? I mean think about what a statement they can make when you walk into a room filled with them! It is like painting a room a new color. It makes a huge impact without having to put in a lot of detail. One way I like to use balloons to make someone feel special is by attaching a string to the end with a picture of a favorite memory. On the back of the picture I will write about the memory and why it is special to me. This is a way to make your loved one feel super special! One of the many reasons to look forward to Valentine’s Day is the promise of delicious sweets! Chocolates, candies, cookies, and cakes are all ways to show others we care for them. I come from a home where there were always brownies baking in the oven, and because of this all my family members carry a major sweet tooth. I tend to go crazy baking all kinds of different items that I’ve always wanted to try on V-day. Baked goods can make a great gift for coworkers and teachers too. It’s a great way to create something everyone loves and start a new family tradition. Getting dressed up in my Valentine’s Day gear is one of my favorite parts of this day! 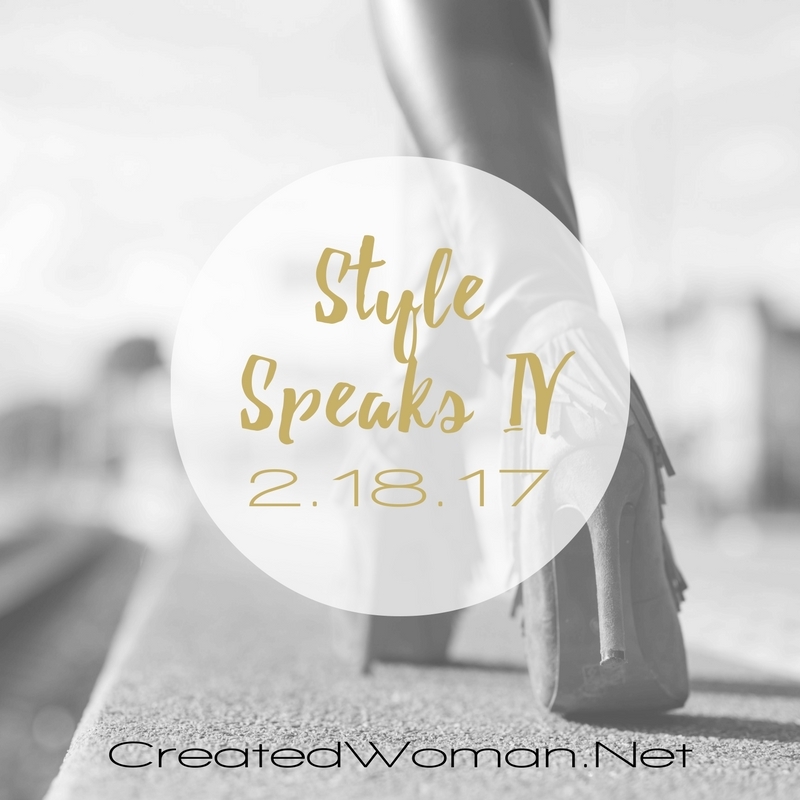 Pinks and reds and sparkles, heart-shaped rings and diamond earrings, curls and bright lipstick – my excitement and love in an outward appearance. Need help deciding on the perfect outfit? Let’s talk sequins, lace-up flats and the timeless lace dress! Who says sequins are only for the holiday season? I am always looking for an excuse to wear them! I just love throwing in a little sparkle wherever I can! Try contrasting it with a pastel pink tulle skirt for a delicate but fun look. Did I mention how perfectly a glass of champagne pairs with it? The lace-up ballerina flat is a trend I’m hopeful will stay around for a long time. Worn as a heel or a flat, they are so versatile and can add a bit of girly or edge to any outfit. Not to mention V-Day is the perfect excuse to wear those hot pink heels that may or may not have been the most practical buy, but you just had to bring home to your closet! There are very few items as lovely as a lace dress. So soft and delicate, it is a go-to piece that you can wear in the daytime or the evening that will be sure to make a lasting impression. Complete the feminine and flirty look with a strappy heel or make a statement like the model above and pair with a striking bootie.